Tanya Sapty is the Founder of Circa Translations Inc., a newly-launched language services company based in right here, in Toronto, Canada. 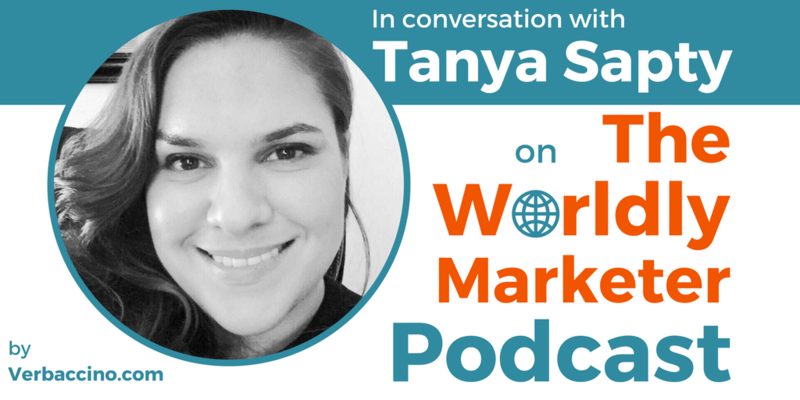 With over a decade of experience in the language industry, Tanya started off her career as a French-to-English translator, eventually taking on senior management positions at a series of Toronto-based companies. Besides her expertise in the language industry, Tanya has also worked in the field of sales and marketing, first at the Toronto offices of Procter & Gamble, then at TBWA, and finally at Evolusent. With Circa Translations Inc., Tanya is fulfilling her vocation of running her own boutique agency, focused on high-quality human translation and a special attention to cultural relevance. She is as passionate about the translation and localization process as I am. That’s why we’re very excited to announce that Circa Translations Inc. and Verbaccino are embarking on a collaboration as affiliate partners.